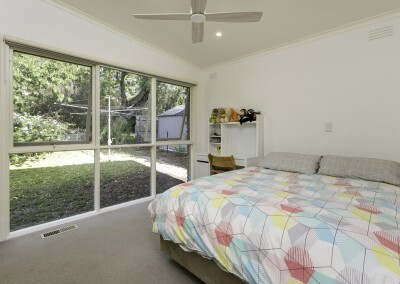 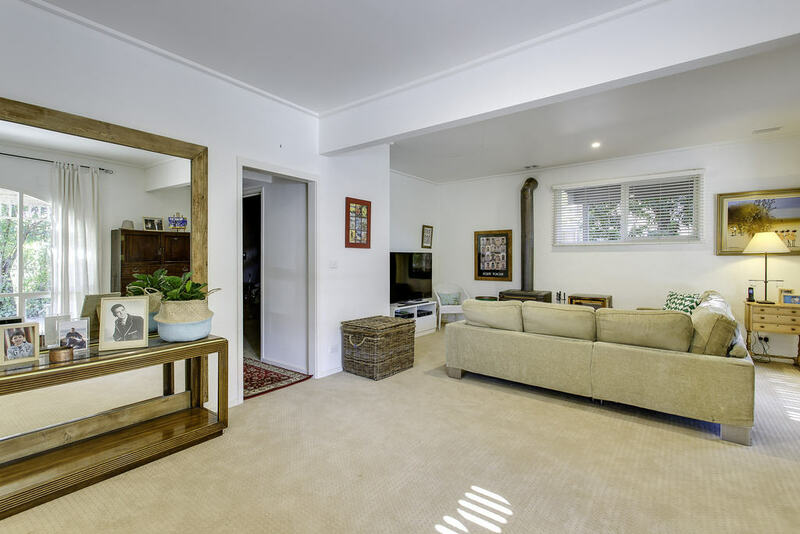 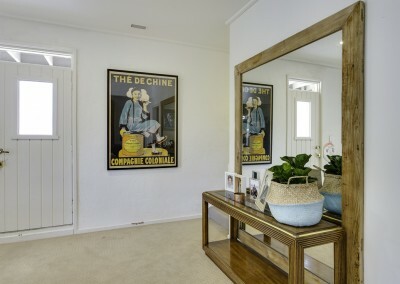 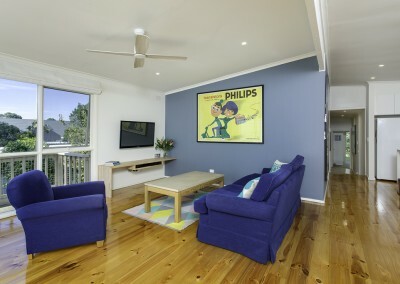 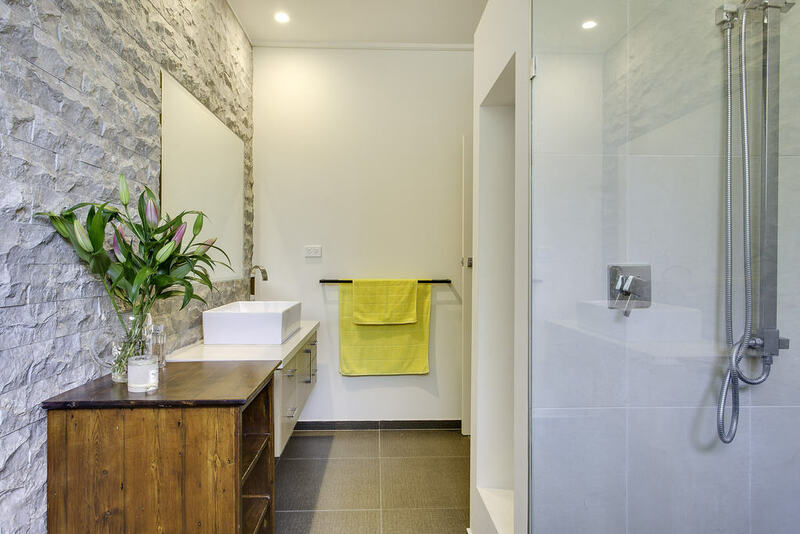 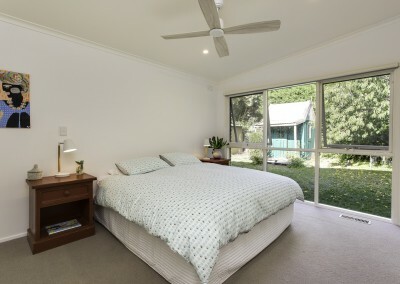 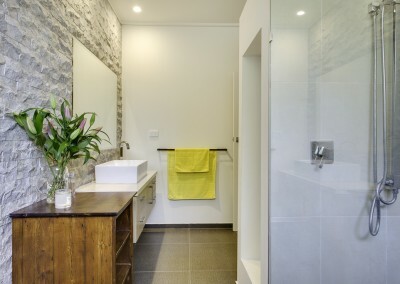 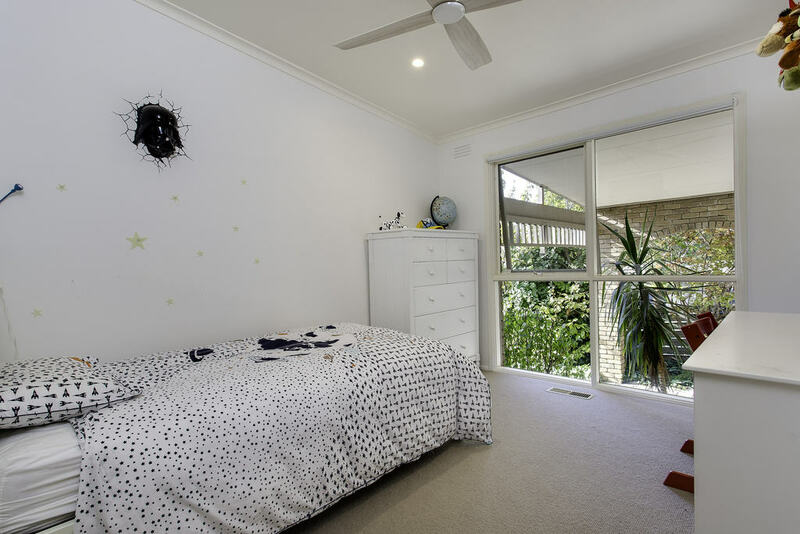 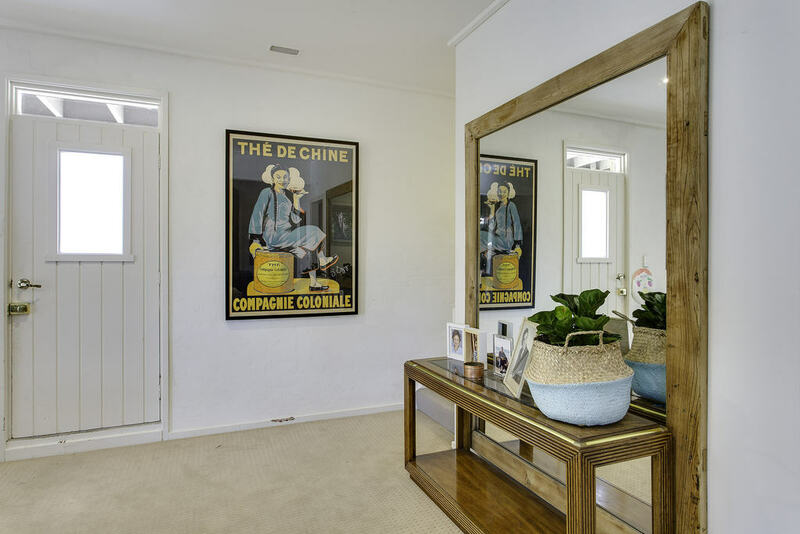 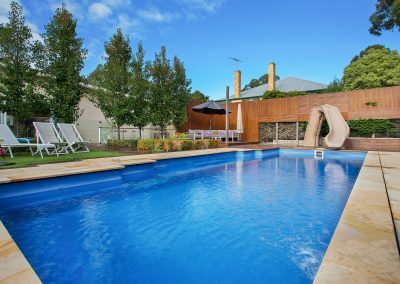 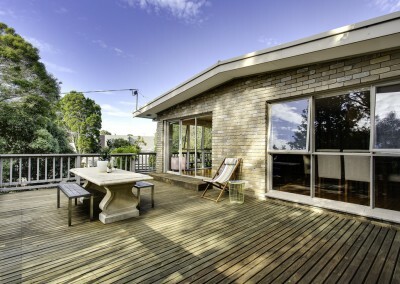 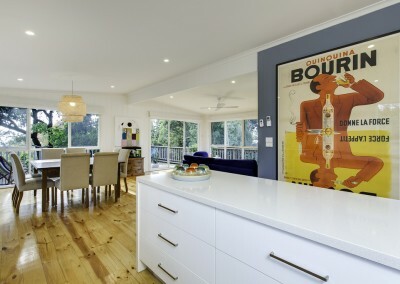 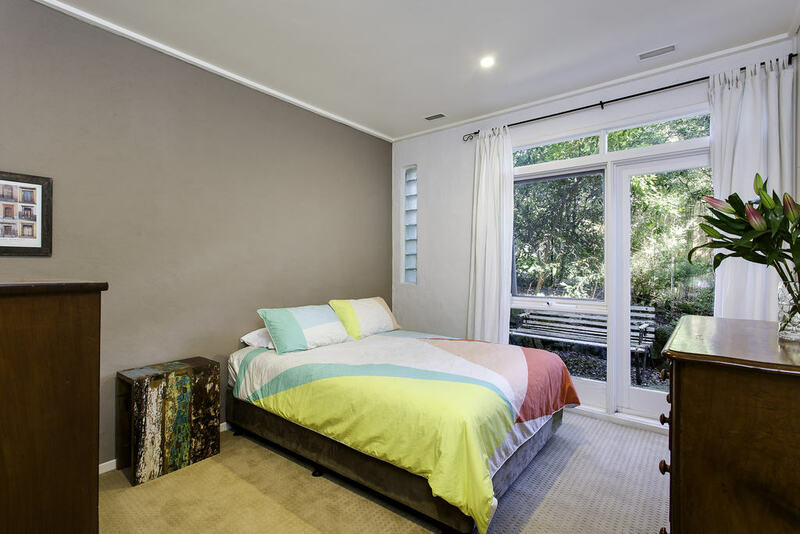 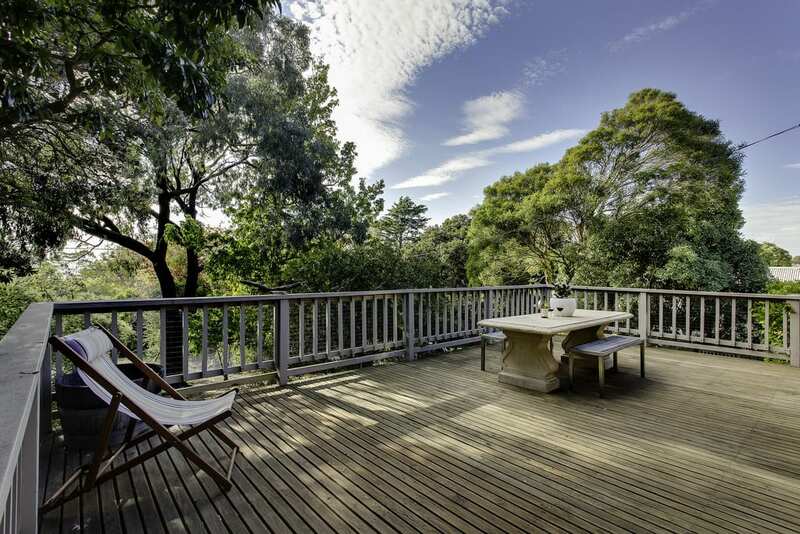 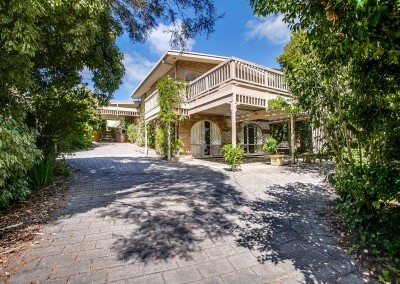 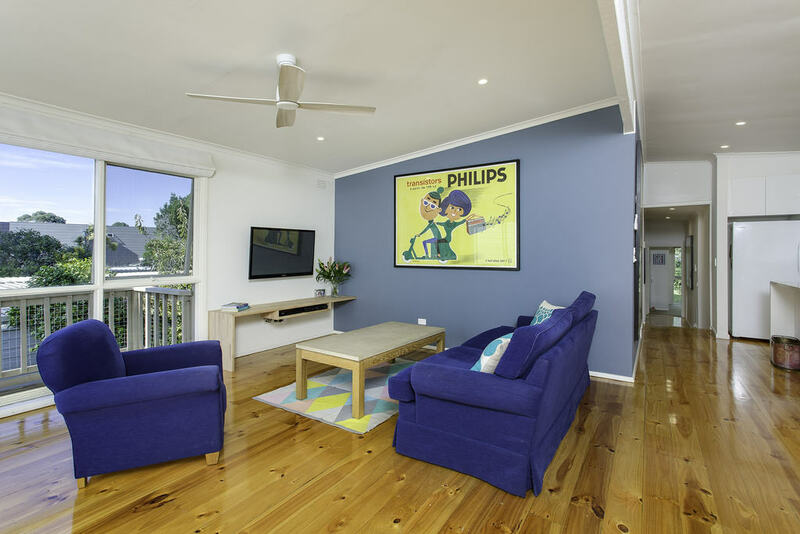 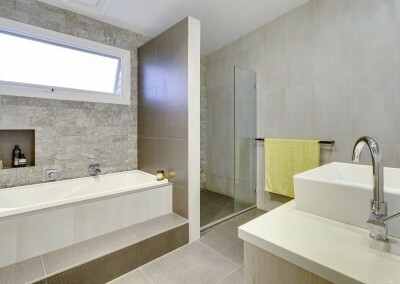 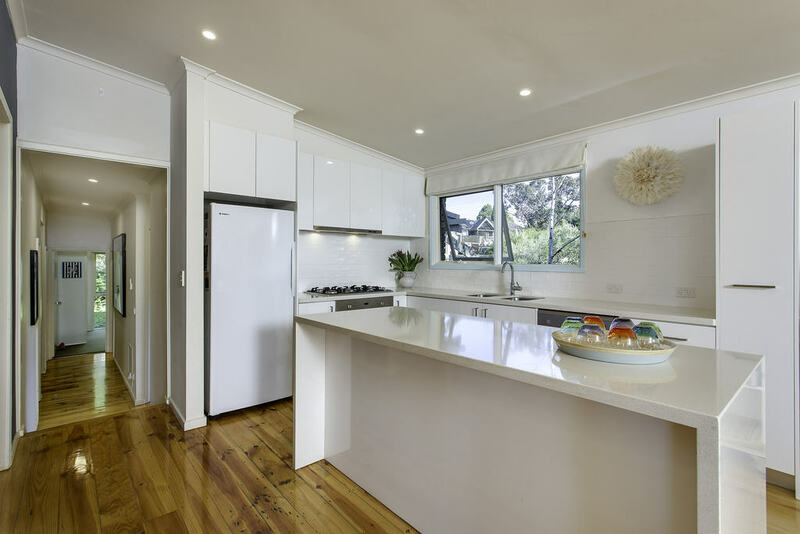 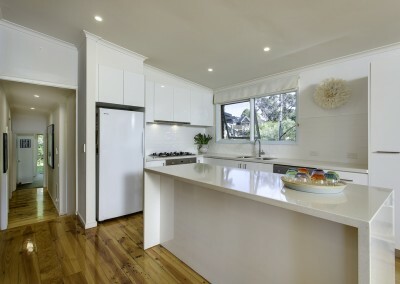 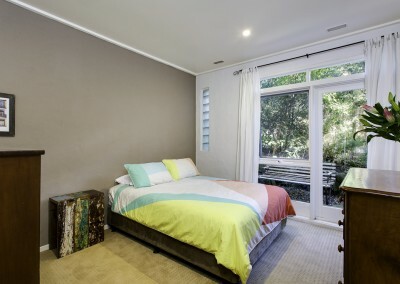 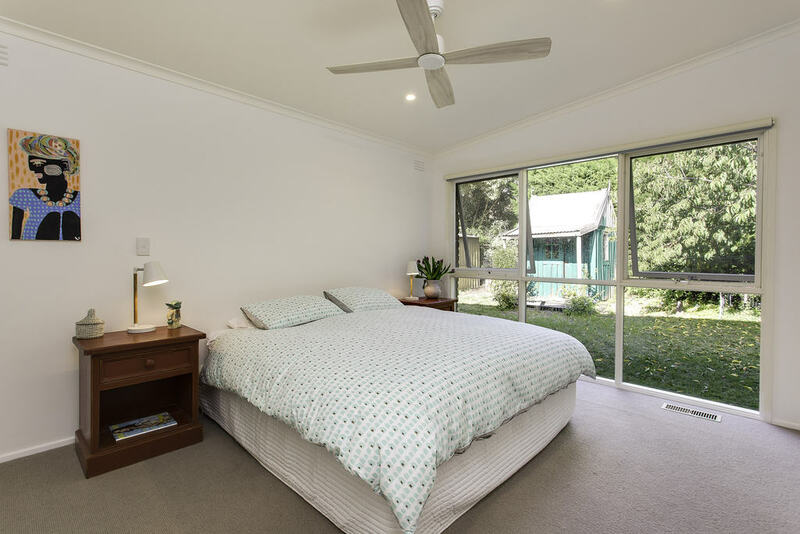 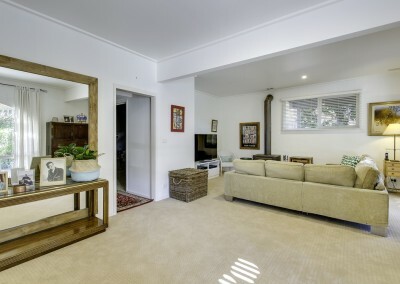 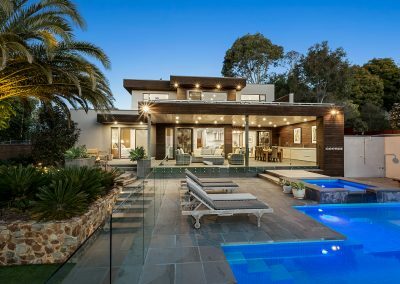 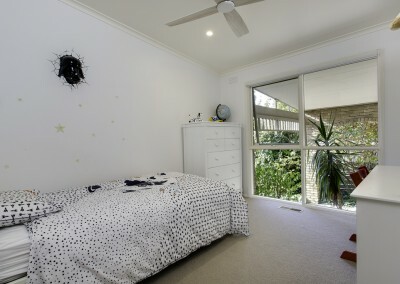 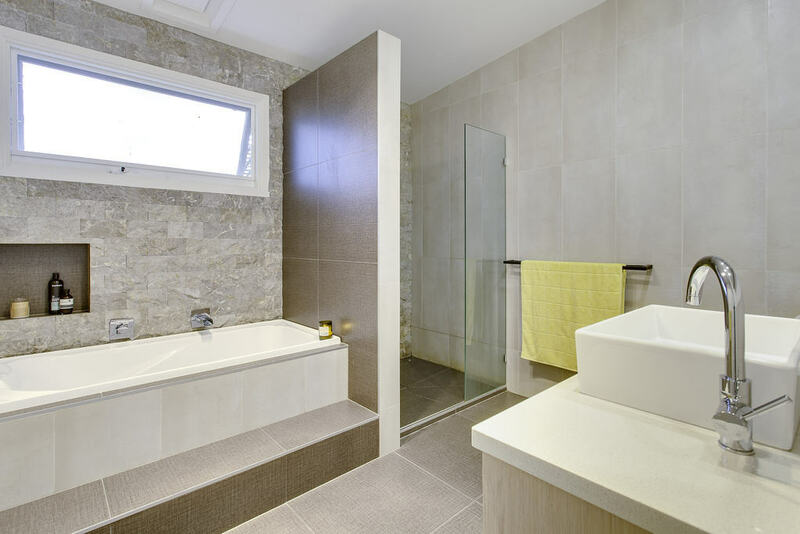 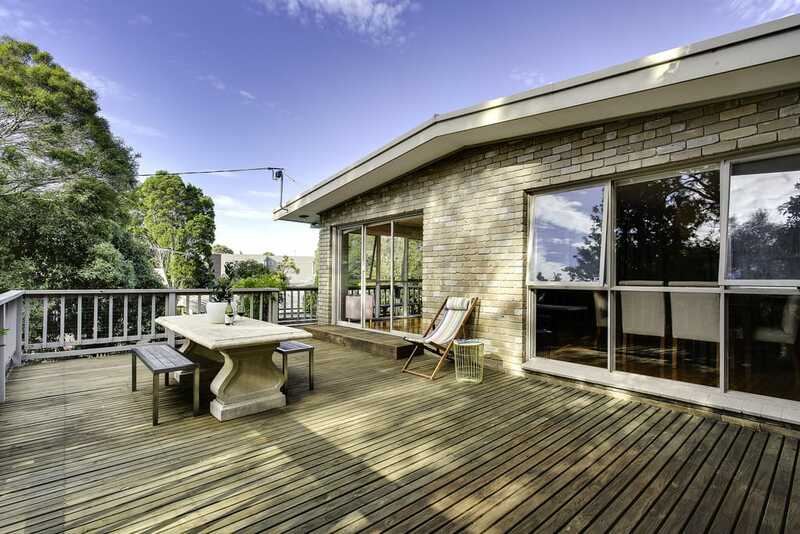 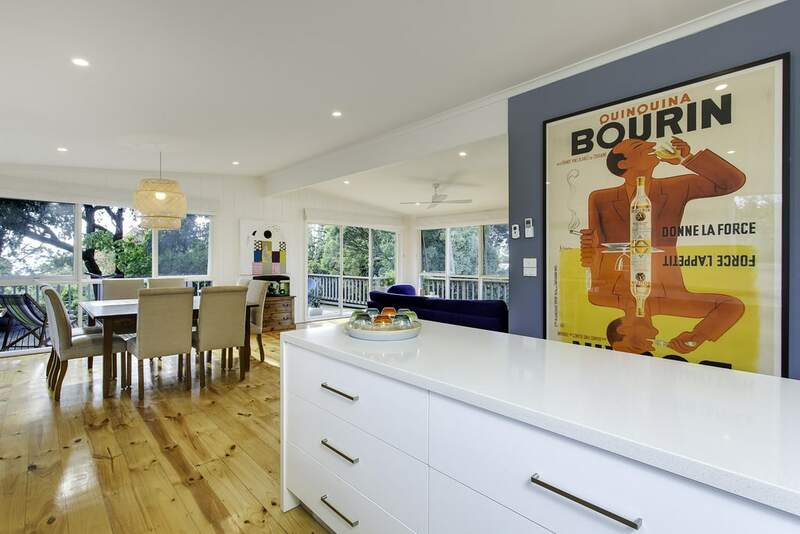 4 Bedroom family home walkable to Mt Martha South Beach and Village shops. 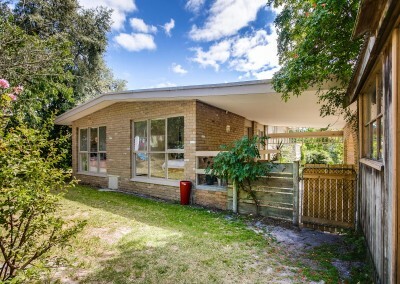 Even closer is Mt Martha Primary with public access to sports oval, athletics track and basketball courts. 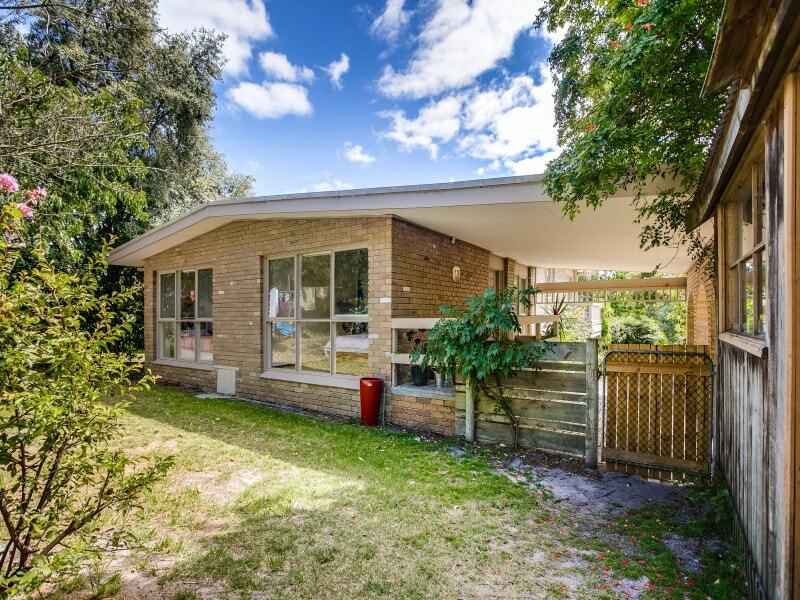 Back yard includes Shed and large Kids Cubby House. 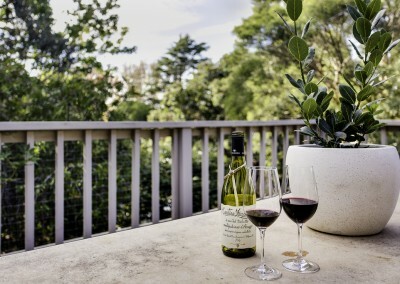 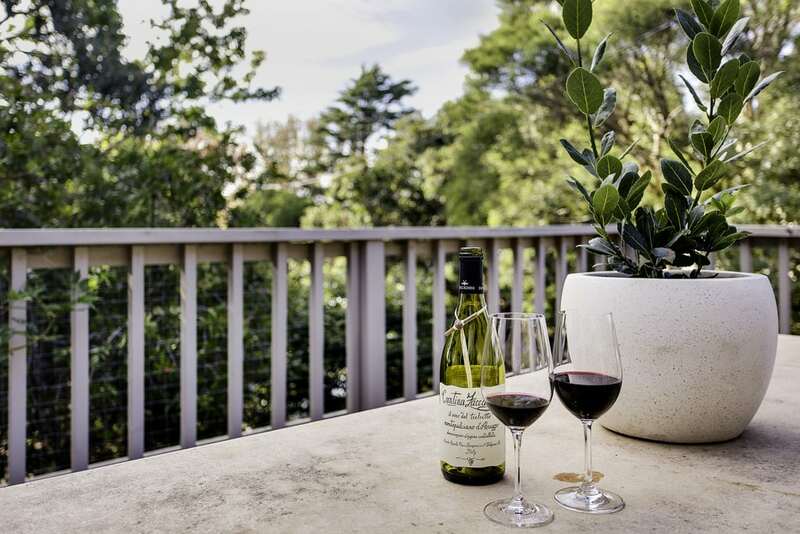 Mornington Peninsula Wineries , Golf Courses, Beaches, Walking Tracks and Restaurants all short trips by car. Leave your car at home. 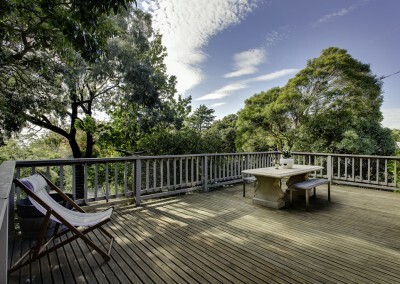 Contact us to see how we can work to make your Peninsula Holiday needs easier.